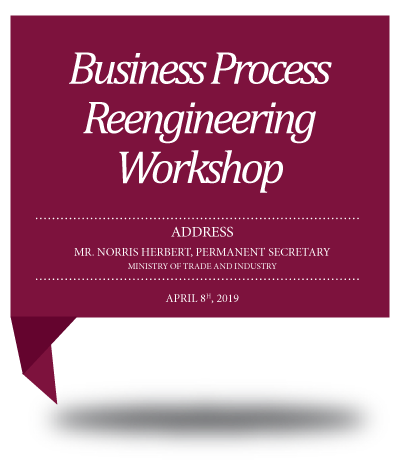 As one of the frontline Ministries within the Government of Trinidad and Tobago, the Ministry of Trade and Industry (MTI) is leading the drive to position Trinidad and Tobago as a manufacturing base, and the business, trade, and financial hub of the Americas. The Ministry’s core responsibility is to grow trade, business and investment, particularly through driving the non-energy sectors of the economy. As the pivotal agency for trade promotion and development, MTI manages and coordinates the trade process to ensure access to international markets for companies located here. policies, designed to enhance the capability of the local industrial sector to compete in the global marketplace. Much of MTI’s activities are geared towards creating a facilitatory and supportive environment for business, especially through developing the most appropriate legislative framework to support business and investment activities. MTI is also responsible for stimulating domestic and foreign investment and is working to upgrade the entire framework for attracting investment — the lifeblood of industrial activity. MTI conducts its affairs and provides required services with the highest regard and esteem for all clients and customers. The Ministry’s stakeholders are located within Trinidad & Tobago, as well as regionally and internationally, and are drawn from government circles, the private sector, and civil society. Senator Gopee-Scoon has previously served in Government as the Minister of Foreign Affairs from 2007 to 2010. 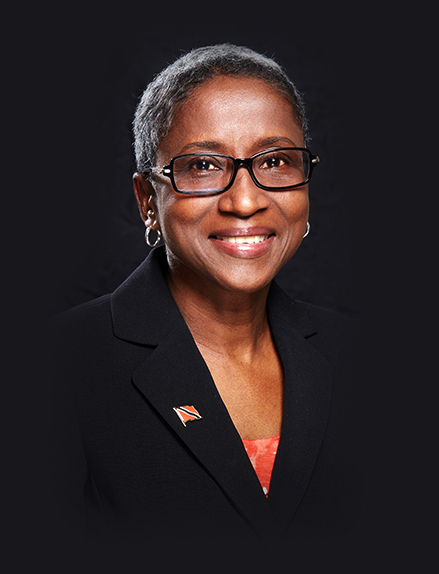 She was first elected as Member of Parliament for Point Fortin in November of 2007, a post she held up to May 2015. Senator Gopee-Scoon is a graduate of the University of the West Indies, with a B.Sc. in Public Administration and Law. She possesses an LLB (Hons.) from the University of London and an MBA from Anglia Ruskin University, UK. 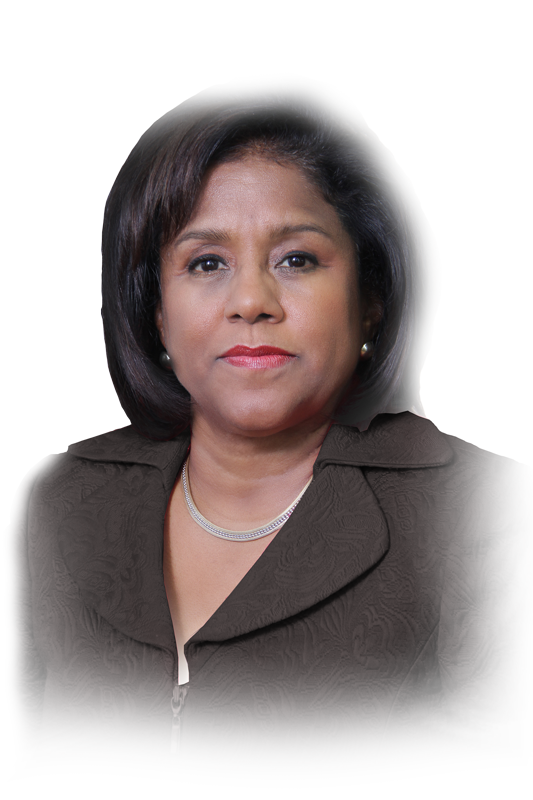 Mrs. Gopee-Scoon’s career includes experience in the banking sector, having held various managerial positions in banks throughout Trinidad from 1982 to 1996, including Republic Bank, Worker’s Bank and Royal Bank of Trinidad and Tobago Limited. She has garnered extensive business experiences as a Director of family companies. An avid art collector, she also enjoys a game of scrabble and has an appreciation for the Caribbean and its culture. Her personal interests extend to the deepening of Caribbean integration and the harnessing of mutually beneficial interests. As the former Director of Trade, he led a team responsible for, among other things, development and management of market access for our exporters; conducting trade negotiations; identifying trade opportunities and developing strategies for their exploitation and identifying, managing our obligations under major multilateral and bilateral trade agreements, in particular our relationship with the WTO and communicating with stakeholders. He previously held the post of Assistant Director, Trade Promotion and Development at MTI, where his portfolio included responsibility for World Trade Organization (WTO), African-Caribbean-Pacific/European Union (ACP-EU) Caribbean Community (CARICOM) and Bilateral Trade Agreements. Mr. Herbert has over 24 years experience in the public service, previously at the Ministry of Works and Transport and later on at MTI. He is a graduate of the University of the West Indies, with a Masters Degree in Management and Implementation of Development Projects from the University of Manchester Institute of Science and Technology (UMIST). Mr. Karim leads a team whose responsibilities include strategic planning, policy formulation, monitoring and evaluation, implementation of business reforms and development and implementation of projects in keeping with the Ministry’s strategic objectives such as the Single Electronic Window for Trade and Business Facilitation (TTBizLink). Mr. Karim holds a Bachelor’s Degree in Economics and Management, an Msc in Economics and an MBA from the University of the West Indies and is also reading for a LLB Degree from the University of London. He is also a graduate of the Executive Program, John F. Kennedy School of Government at Harvard University, Massachusetts, USA and is a certified Project Management Professional (P.M.P.). 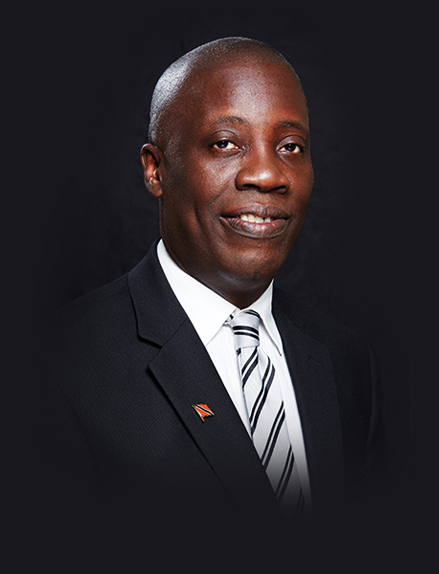 During his tenure at the MTI, he has also served on a number of Cabinet appointed committees and on the Board of Directors of state agencies tasked with implementing trade and investment-related policies for Trinidad and Tobago. 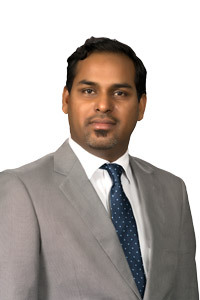 Mr. Karim currently holds the position of Director, Strategy and Business Facilitation.